Rob loves The Avengers. Garret, not so much. Click here to listen to Episode 8. Obviously I'm no expert on movies but I'll throw my two cents in when it comes to Joss Weedon. It was Paul Ruebens who pulled Joss aside while filming the Buffy movie and suggested to him that he needed to take Buffy to television in order to have time to develop the show. And not have "true acting hacks" like Donald Sutherland destroy quality characters like Giles. (I added that last part) I think I once commented to Rob that I thought watching the movie Serenity seemed like watching a whole Buffy season condensed into two hours. 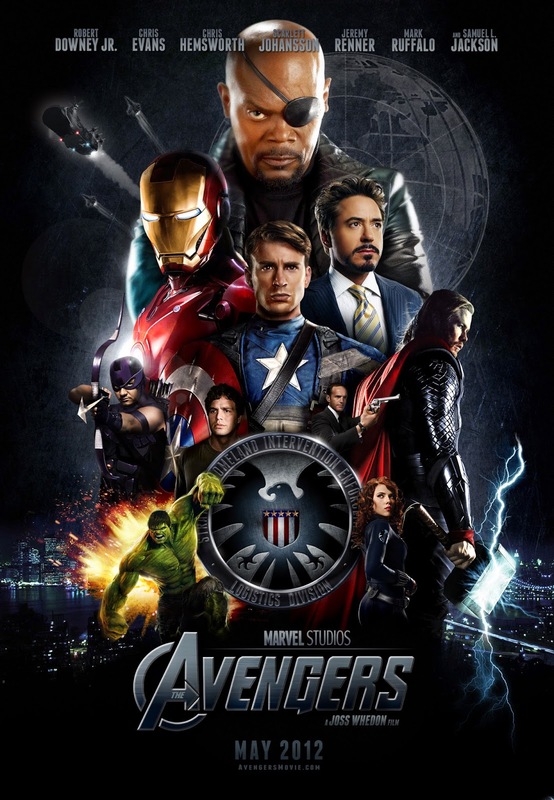 So it's no surprise that The Avengers is crammed with some story lines, jokes, relationships that seem "forced". I would tend to think of them as "rushed". It seems Joss is little pressed for time when he's limited to a couple hours of story time. It's amazing that he pulls off quality work with all that must be in his head. I mean imagine all the things he wants in the film that were left out. Great podcast.